In 2008 Taylor Farms Gonzales joined the Taylor Fresh Foods family of operating companies. After an expansion in 2014, the facility grew to 192,000 sq. ft. and increased production from 1.4 million lbs. to over 4 million lbs. of fresh produce each week, servicing leading retailer partners with organic vegetables, vegetable trays, chef crafted salads, stir fry kits and chopped salad kits. Taylor Farms Gonzales launched the Zero Waste Program in April 2017. Over the lifetime of the program, the facility decreased landfill contribution by 56%, reducing greenhouse gas emissions by 30,923 MTCO2E, equivalent to taking 6,510 cars off the road annually. Spearheaded by Taylor Farms’ Director of Sustainability Nicole Flewell, the Gonzales Green Team and employees worked together to reduce incoming materials, reuse existing materials when possible and recycle what remained throughout the facility, completing this initiative in 14 months. 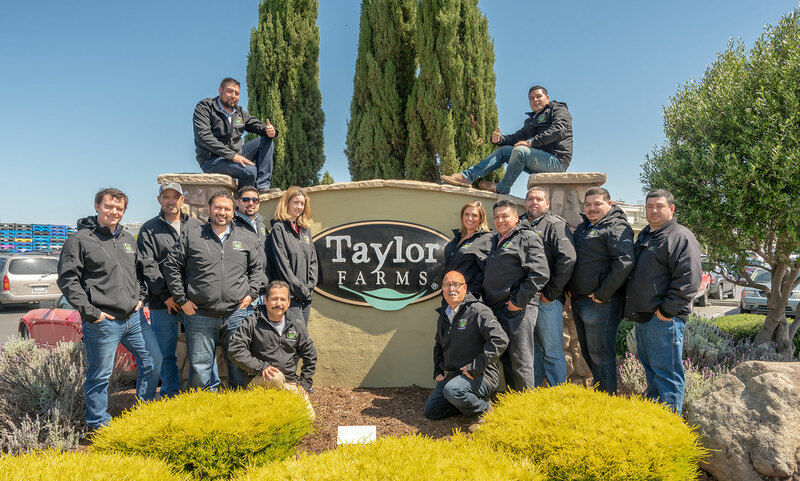 The Gonzales Green Team, led by Sam Chaidez, Director of Operations, Taylor Farms Gonzales, is comprised of managers from departments across the facility including production, receiving, shipping, facilities, sanitation, purchasing and quality assurance. A key element of this program focused on working upstream to eliminate wax carton from the supply chain. 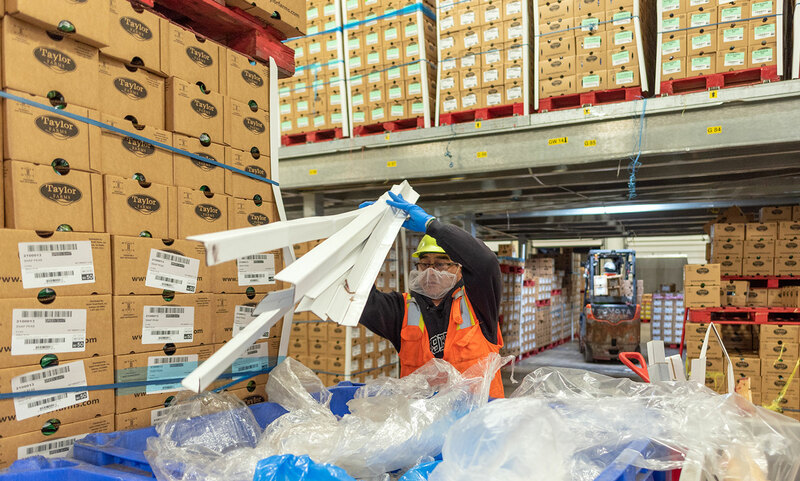 Led by the raw product procurement team, the group worked with Taylor Farms’ growing partners to move to 100% reusable bins and totes, eliminating all single use and wax cartons. 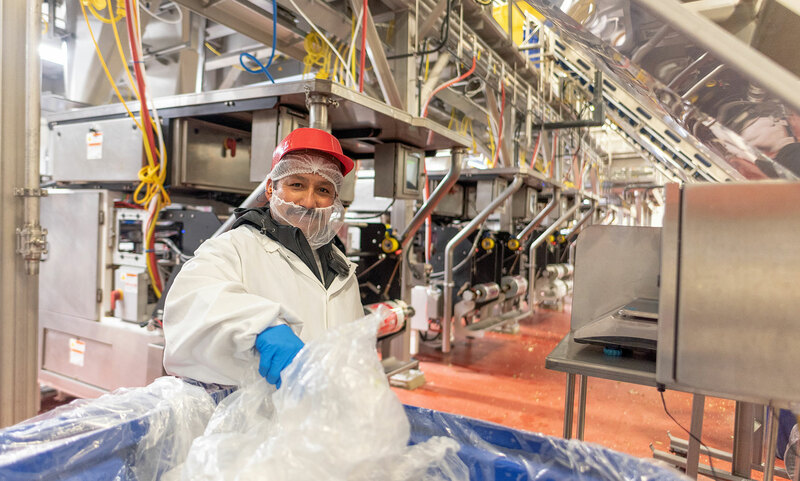 To complete this project, Taylor Farms partnered with Measure to Improve, an organization that specializes in helping growers, shippers, packers and processors measure, improve, and promote sustainability efforts. Throughout the implementation, Measure to Improve provided onsite support, training and data tracking. In addition to the efforts behind this recognition, the Gonzales facility utilizes various renewable and alternative energy resources to help meet Taylor Farms’ sustainability goals. The site features a three-part system that includes a wind turbine, solar and cogeneration energy systems. 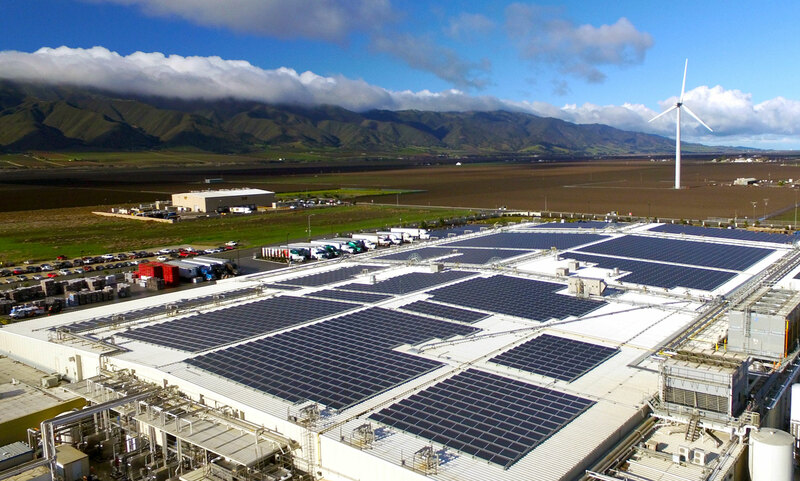 These systems together generate 4.2 MW of energy, a 90% energy offset, which is used to run the 192,000 sq. ft. fresh processing plant.